If you climb rocks, chances are high that a pair of Five Ten shoes has graced your feet. The brand launched the category of ‘sticky rubber,’ which helps rock climbers gain traction on remarkably steep faces. 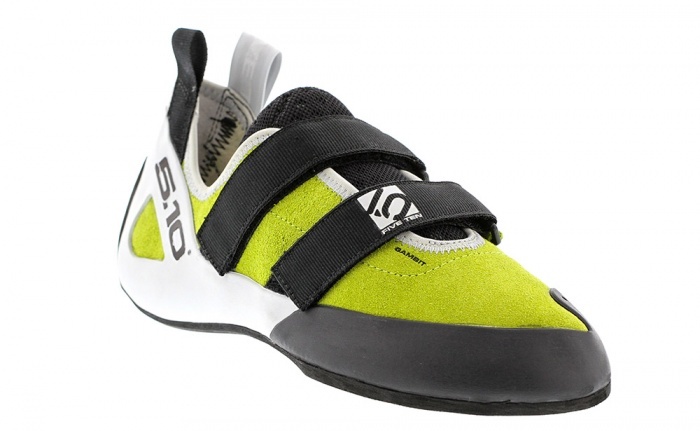 Today, it is a leader in rock climbing footwear and growing fast in the world of cycling. Charles Cole founded Five Ten in 1985 with the world’s first sticky rubber shoe, called the Five Tennie. 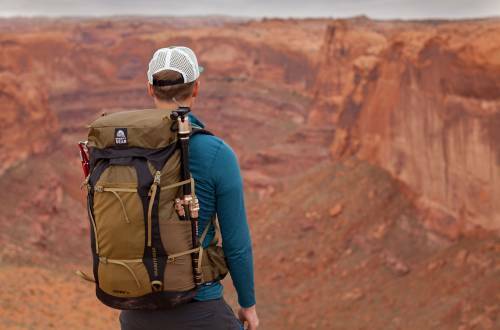 Named after a fairly difficult rating in the Yosemite Decimal System of rock climbing grades, Five Ten quickly grew into a leading brand in climbing footwear. Adidas acquired Five Ten in 2011, and still owns the brand today. Currently based in Redlands, Calif. The brand will move to Santa Monica in 2018. 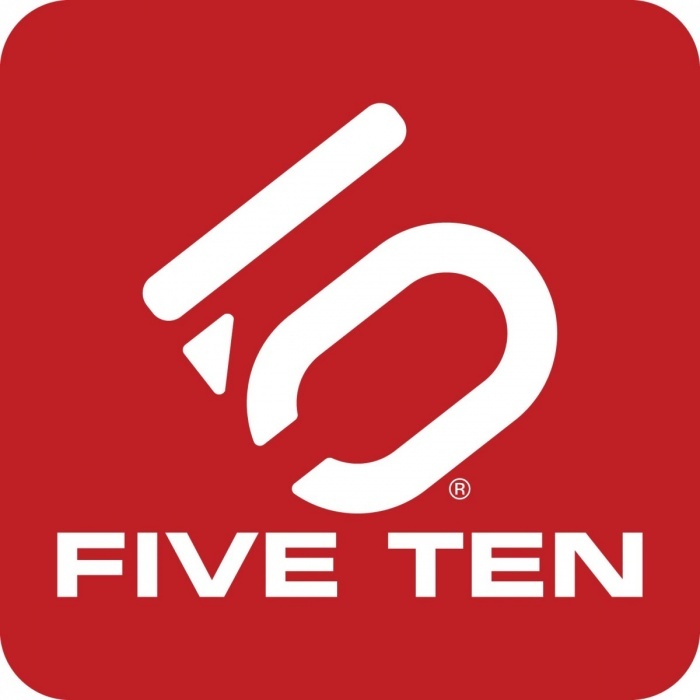 The Five Ten brand is committed to making footwear that improves performance—through technically advanced designs, high-friction Stealth rubber soles, and reliable comfort and durability. Don’t buy climbing shoes too tight. You’ll get better performance if your feet aren’t killing you. Five Ten prides itself in making the highest performance climbing shoes with the best fit—there’s no need to buy them super small—go with your street shoe size. If your feet are comfortable, you’ll climb more. That’s the best recipe for success. From Spiderman to Transformers to Star Wars, Five Ten is the darling of the Hollywood stunt world. Actors, stunt doubles, and Five Ten made up a special rubber, Stealth MI6, for Tom Cruise and the Mission Impossible Team. The rubber was designed to stick to the glass and steel that make up the Burj Khalifi in Dubai (the tallest building in the world) when the movie was made. Oddly enough, the man who tried to climb the outside of the Trump Tower in NYC chose the same shoes for their ultra-sticky grip. The Gambit has low heel tension that locks your foot into place; a lined leather upper stretches just enough to mold to the unique shape of your foot. 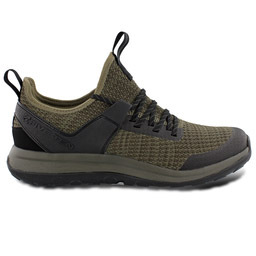 The leather upper breathes well, and the cotton liner wicks sweat to help keep feet cool and dry. The supportive sole is meant for long days on the rock or at the gym. Five Ten’s Stealth C4 rubber provides friction for standing on dime edges or smearing almost-there nubbins. 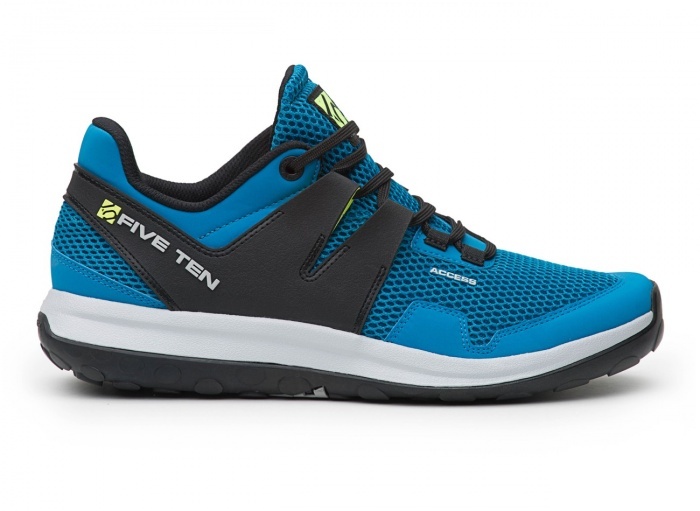 Five Ten designed this shoe for hiking and walking, and with a sticky base to handle modest scrambling. The brand started with a lightweight injection molded EVA midsole infused with rubber for extra shock absorption and durability. On top is a breathable “sandwich” mesh upper. 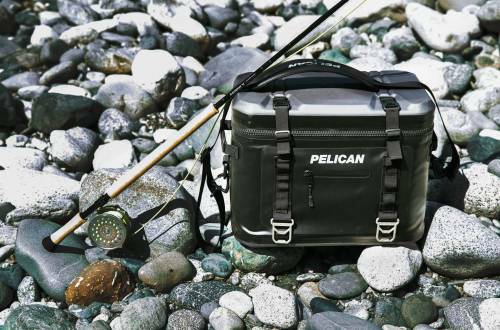 Underneath is Stealth S1 rubber for a balance of climbing traction and durability. The toe has Five Ten’s proprietary Climbing Zone for technical precision while scrambling. The fit of this shoe is technical—people with wide feet should consider sizing up. The Five Ten Freerider is the best-selling flat pedal bike shoe in the world. The shoe has a toecap for durability and protection. The soles are Five Ten’s Stealth S1 dotty tread designed to interface with flat pedals. The midsoles are a durable, vibration dampening compression-molded EVA, and the uppers are lightweight synthetic. Inside is a removable Ortholite insole that wicks sweat and resists odor. 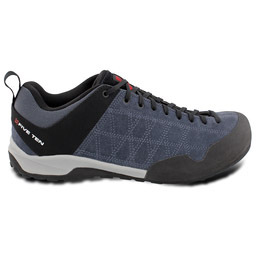 The Five Ten Guide Tennie was the first approach shoe. 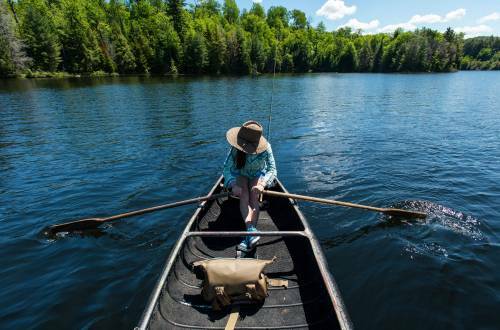 It was designed to go from car to trail to summit and back. A hand-ground beveled climbing toe delivers performance for edging; the brand claims Stealth C4 rubber soles offer the highest friction of any climbing rubber on the planet. The upper is a synthetic and suede combo. The sole is compression molded EVA for durability and cushioning. shoe durability and performance with running shoe comfort. In Spring 2017, Five Ten introduced the Access Leather and Access Mesh. The shoes became instant favorites for climbers, hikers and anyone wanting excellent stability and comfort in a lightweight design. For Spring 2018, Five Ten introduces the Access Knit. This shoe has non-marking Stealth PH rubber for technical edging, durability, and traction. Dedicated cyclists want a shoe for commuting that is comfortable enough for all-day wear at work and play. Five Ten’s solution? The Sleuth Knit. 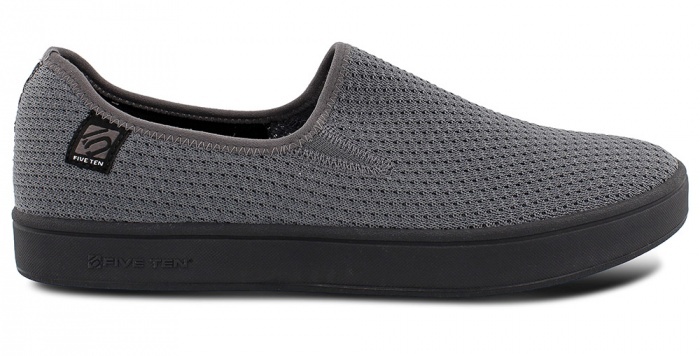 This lightweight shoe (10 ounces) has a woven upper with a fit designed to feel “slipper soft.” The airy, stretchy material is made to cling to feet for biking, walking, and other activities. The sole is Five Ten’s non-marking Marathon rubber—specifically tuned for durability and grip. Plus there’s a supportive die-cut EVA midsole made for power transfer to the pedals (or simply cushioning your commute to the coffee shop).